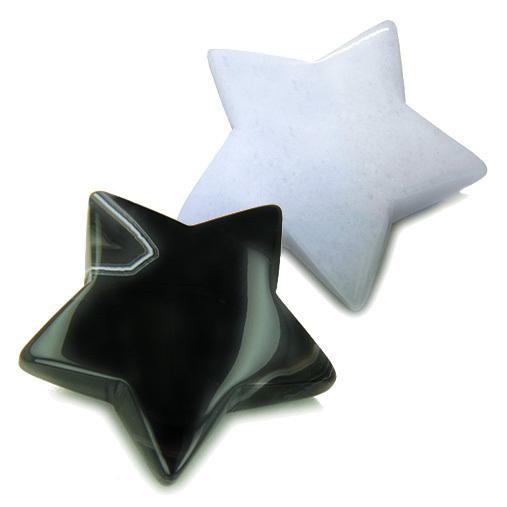 Unique Handcrafted Stars Amulets carved from Genuine and Natural Black Onyx and White Jade Gemstones and Comes with Detailed Information Card. 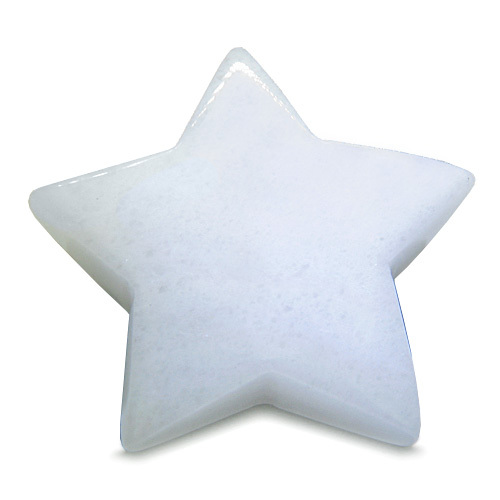 Each Gemstone Star Size: Approximately 40mm (1 ½ inches long). Each Star Comes with Beautiful Velvet Pouch. Share one with someone you Love and Care about and Stay Connected. Each Star is Handcrafted and No Two Pieces are ever the same being Carved by Hand. Natural Gemstones are Used and may of will have natural specks, inclusions, and/or slight color variations and texture. 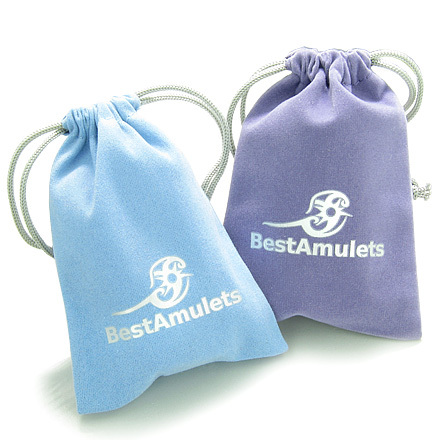 Our Star Amulets are Handcrafted with Love and Care and each comes with Individual Velvet Pouch. 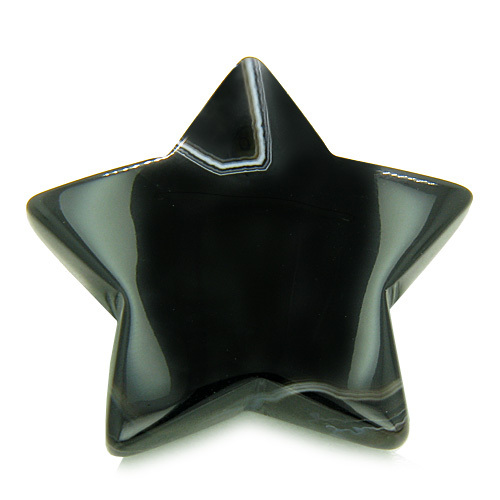 These Star Charms are made from Genuine and Natural Black Onyx and White Jade Gemstones and Holds Powers of Spiritual Protection, Good Luck and Evil Eye Protection Powers. It comes with Detailed Information Card about Metaphysical Properties of the Gemstone. It is called Yin Yang Set as it made from Black and White Natural Colors and represents Balance and Yin Yang. Stay Lucky, Unique and Special with your Own Double Lucky Yin Yang Star Amulet.